This viscidly elastic multilayer is intended specifically for bridges that digest heavy traffic. The structure of the system is suited to situations where intensive use causes durability to play an important part. 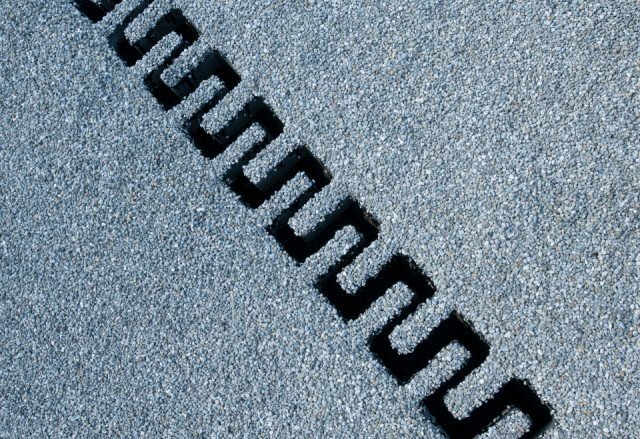 This wearing course can be applied on numerous roadbeds and is suitable for applications where preservation is an issue. And: seamless, durable, impermeable to fluids, low-maintenance and applied on site by own specialists. Bolidt Bridgedeck UP is resistant to the most usual loads. 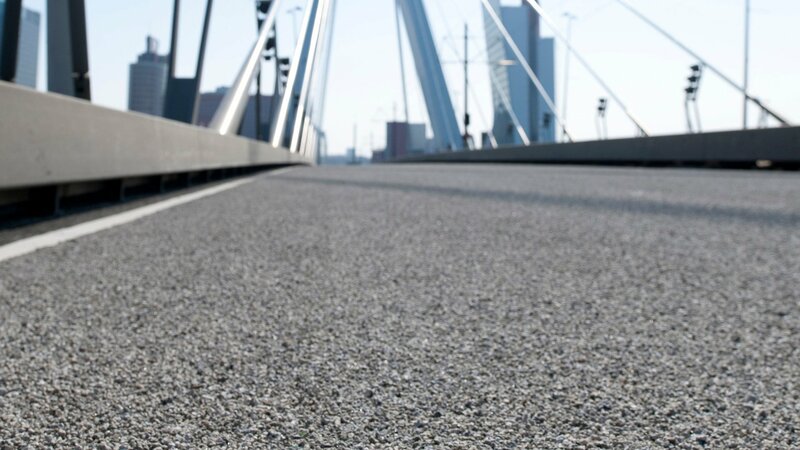 Bolidt Bridgedeck UP is resistant to the most usual chemicals. 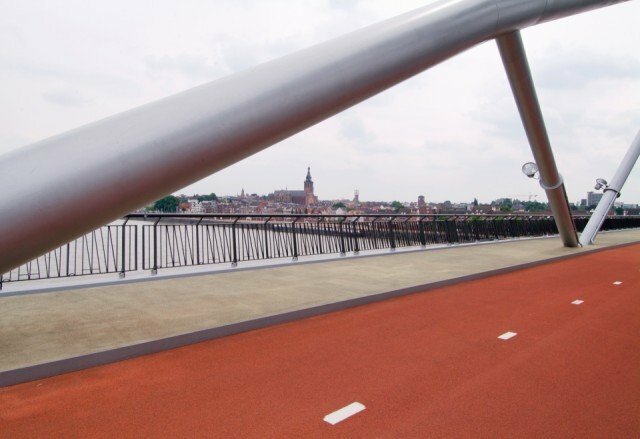 No electrical properties have been specified for Bolidt Bridgedeck UP.